Super nice 3 bedroom home on a fully fenced corner lot in a great neighborhood! All "dialed in" & ready to go! 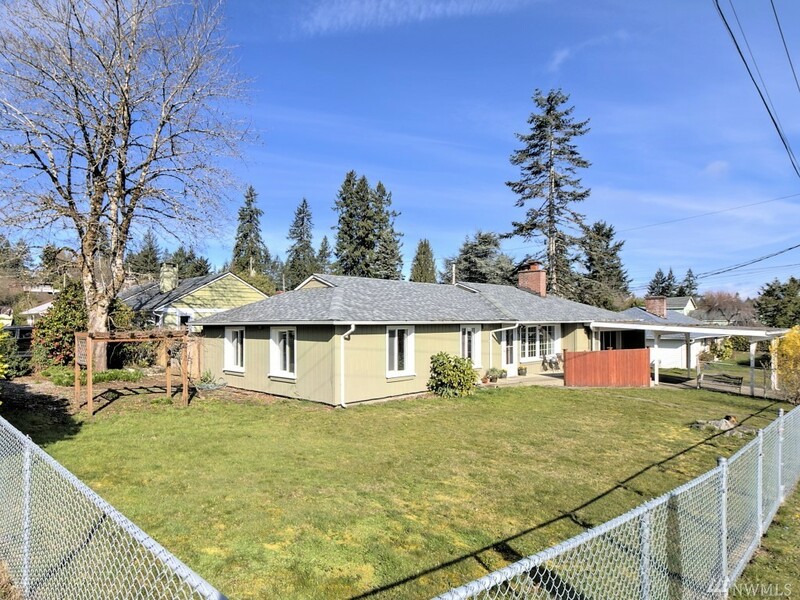 Beautifully tiled floors in the living areas, HUGE family room with new carpeting, galley style kitchen with newer cabinetry, a full array of appliances & tiled floors, wood burning fireplace, vinyl windows throughout, heat pump with air conditioning, newer roof and a great covered patio. Master bedroom has new carpeting & the others have laminate floors. Separate Mud/Utility room.